The artificial intelligence (AI) revolution is real and investors can tap that rapidly growing theme with exchange traded funds such as the Global X Robotics & Artificial Intelligence Thematic ETF (NasdaqGM: BOTZ). The $1.61 billion BOTZ is considered a thematic ETF. A thematic approach includes investments that stand to benefit from structural change driven by demographic and technological changes. BOTZ, which debuted in September 2016, targets the Indxx Global Robotics & Artificial Intelligence Thematic Index. The fund “seeks to invest in companies that potentially stand to benefit from increased adoption and utilization of robotics and artificial intelligence (AI), including those involved with industrial robotics and automation, non-industrial robots, and autonomous vehicles,” according to Global X. The AI exposure provided by BOTZ is important at a time when AI is disrupting and transforming myriad industries. 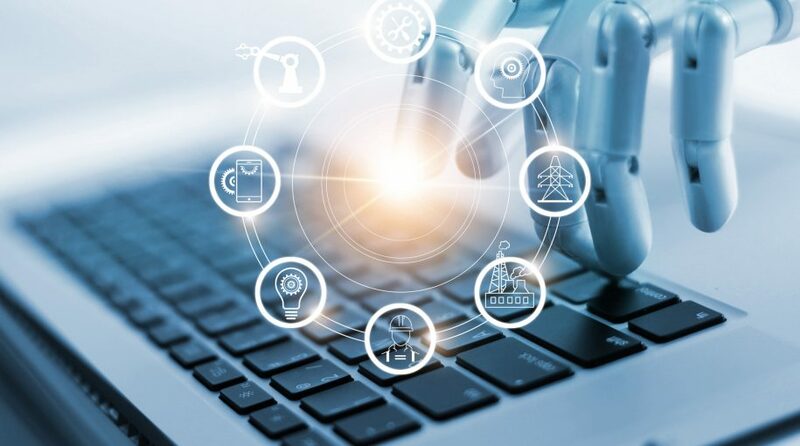 Robotics and artificial intelligence are making machines smarter and more capable than ever before, allowing robots to take on increasingly sophisticated tasks for faster and more accurate production.